Shenzhen, China, September 28, 2016 − The annual grand ECOC 2016 was hold in Convention Center Düsseldorf, Germany. 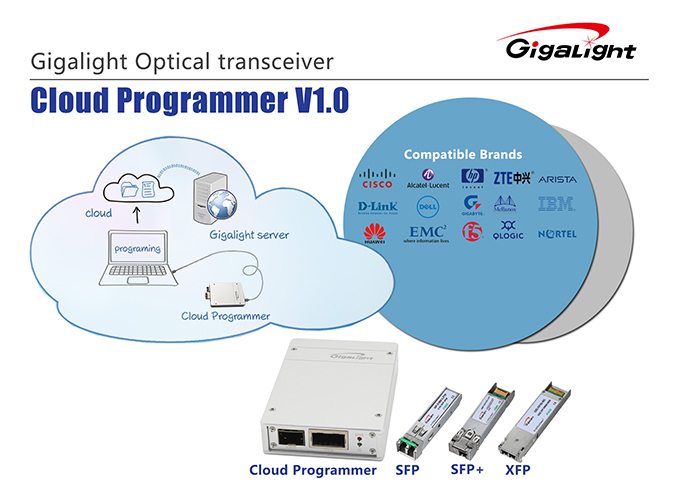 During the exhibition, Gigalight showcased the new product—cloud programmer for optical transceivers. 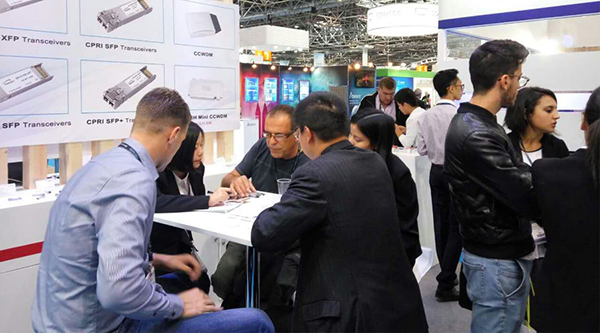 The Gigalight cloud programmer got much attention from compatible transceivers' traders and distributors at its debut in Europe. Optical transceiver cloud programmer is designed to help the users to manage their Gigalight transceivers through online compatibility codes re-program service (V1.0 supports SFP/SFP+ and XFP form factor). 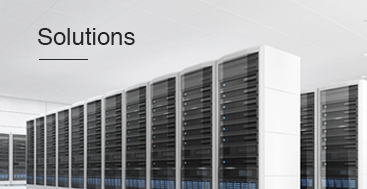 You can quickly modify your optical transceivers to keep up with changing needs. 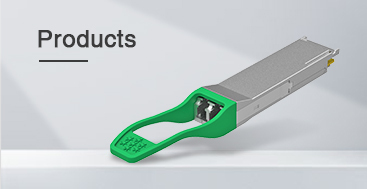 This flexibility allows the optical transceivers to be compatible with over 20 different Network Equipment leading vendors, so that it can save stock cost for customers. Gigalight provides the public compatibility codes version of client software for free, once you buy the cloud programmer, you can gain for free all the public compatibility codes stored in Gigalight cloud server, and the codes will keep updated in the database. 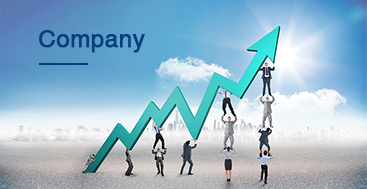 In addition, Gigalight offers customized compatibility codes online service. By paying a bit extra fee, you can customize the required compatibility codes, transceivers PN, and VN information. 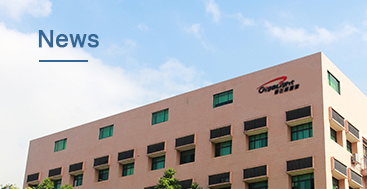 The customized codes will be input to Gigalight server and authorized to download for customers. During the ECOC 2016, Gigalight has made a hit by virtue of their unique advantages of cloud programmer in compatibility, cost, flexibility and so on. Generally speaking, Gigalight has made some certain of achievements in this exhibition.